California has two different types of custody: legal and physical. Legal custody refers to which parent makes the major decisions for the child about education, religion and health. In cases of joint legal custody, each parent has equal rights and responsibilities in the decision-making process. Physical custody refers to where the child lives and the time the child spends with each parent. One parent may have sole physical custody, meaning the child lives with that parent full-time, but the noncustodial parent may still have joint legal custody. When determining custody of a child, the court in California will primarily consider what is in the best interest of the child and err on the side of ensuring that both parents have contact with the child. Unless a parent can prove it is not in the best interest of the child, the court usually will award joint physical custody to the parents. The court has discretion to name one parent the primary caretaker of the child and designate one home as the child's primary residence. In most cases, visitation will be awarded to the parent who does not have primary physical custody. Either the custodial or noncustodial parent may petition the court to have an existing custody or visitation order modified. The court will again look to what is in the best interest of the child. Generally, the parent petitioning the court for a modification of existing custody or visitation orders must show there has been a change in circumstances since the original order, or custodial parent is wrongfully denying visitation. Except where it would affect the welfare of the child, the custodial parent has the right to relocate and change the residence of the child. The noncustodial parent, however, has the right to challenge the custody arrangement in the case of a relocation. 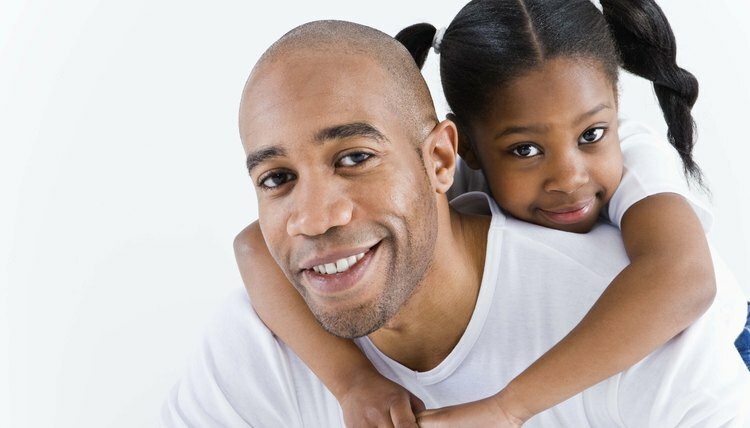 The court has broad discretion in determining whether it would be in the child's best interest to remain with the noncustodial parent instead of moving with the custodial parent. In 2012, the California Family Code underwent a significant change regarding a child's right to testify in custody situations. The new law provides that a child may address the court when indicating a willingness to do so and it is found to be in the child's best interest. The court will consider factors such as the age of the child and any potential emotional risk when determining if the child may testify.